What Type of Structure is the Lichen? Which best describes the overall Colour of the lichen @ first glance? Which best describes the structure type of the tendrils? cambium layer (inner bark) of Pine Tree; crumble into hot water & use as broth. Soaproot root: brush a large flat rock off using the Soaproot’s natural brush that is made from the fibers that are attached all over the root. Peel the root & crush it onto the rock surface. Add water & rub vigorously & use as a raw & wild soap. Wild Lilac flowers: rub the flowers vigoursly between the hands with water & use as soap. Garlic clove: crush the clove & let it sit 15 minutes to activate enzymes, THEN apply topically no more than 3 hours. 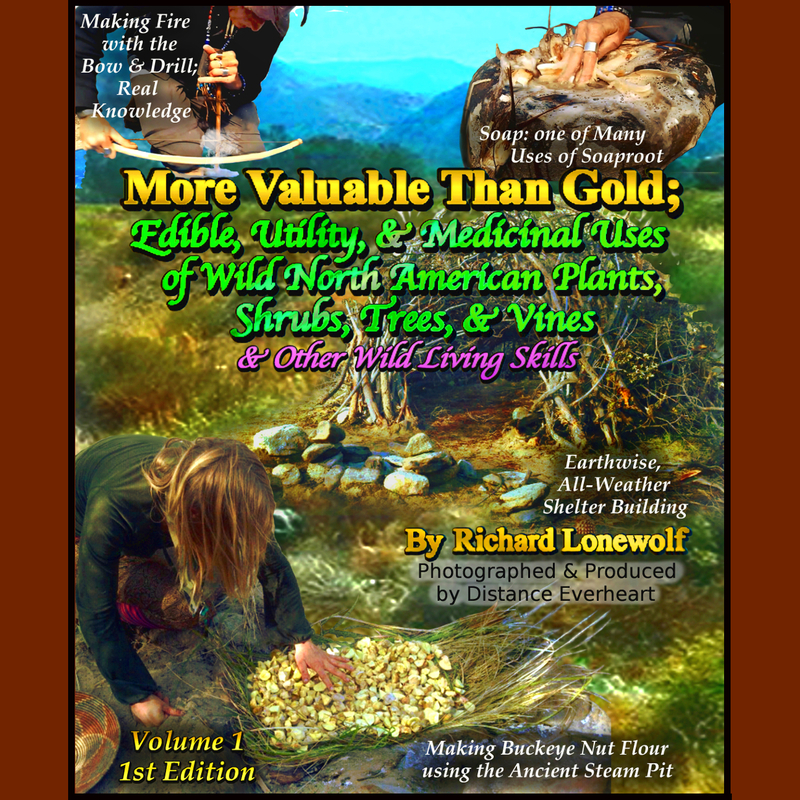 Black Native American Wild Rice: use as native alternative as traditional lung medicine. Purchasing Native American wild rice helps support Native American communities. Pine: split open pitch (golden resin) that bleeds from wounded tree & place the clean inside portion directly onto cut & let sit. Re-apply if pitch washes off if wound is still open. Emergency Care: Chia & Yarrow: after removing the bullet if able, pour dried chia seeds onto the wound to soak up & plug the bullet hole, then make a poultice of Yarrow flowers & apply often topically. Aftercare: Pine & Yarrow: Split open Pine Tree pitch & press onto the wound daily until completely healed. Soak in a poultice of Yarrow flowers between each application of pitch. Milkweed: break open the Milkweed stem & apply white resin atop wart. Each time the resin comes off, repeat this until the wart disappears. Preparing Strong Sinew for Sewing, Tool Crafting, etc.